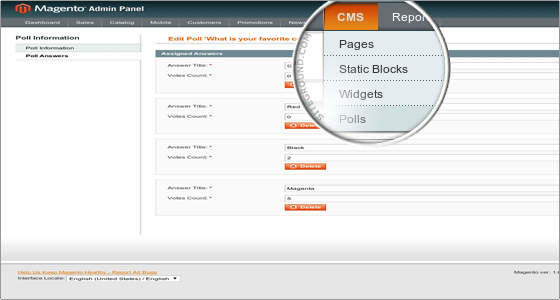 In order to manage your web site pages you need to navigate to the CMS section in the Magento admin area. 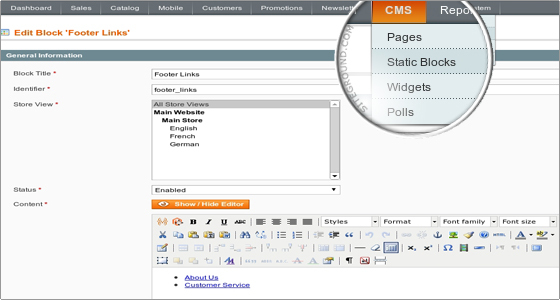 Click on the Manage Pages link in order to proceed with the pages modification. 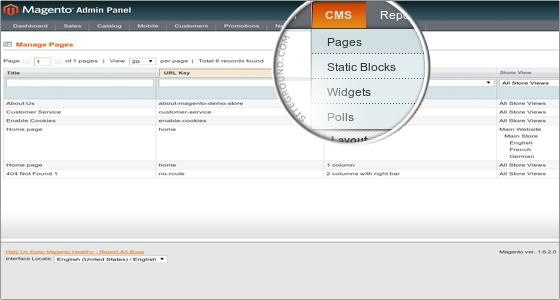 Actually, magento has a fully-featured CMS system integrated in it. 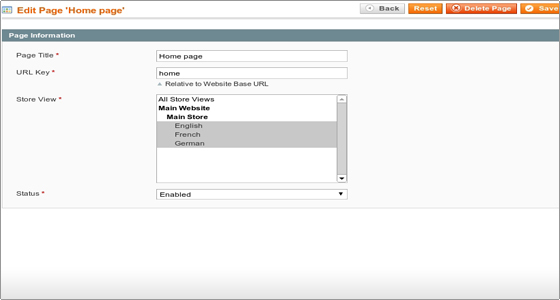 Browse through the pages to see the different elements you can add to your site.